Gorgeous home in Twin Oaks Village community situated on corner lot with over sized backyard. Open floorplan with a spacious living room with fireplace, tile flooring throughout. Kitchen features maple cabinets with granite countertops. 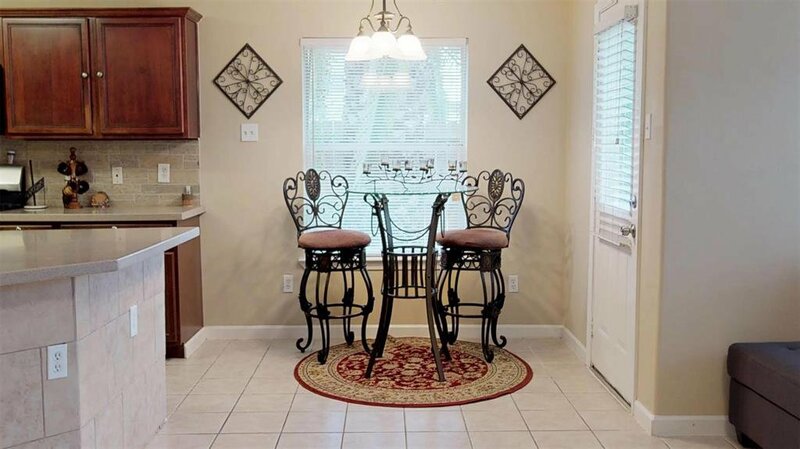 Formal Dining with Tile flooring. Oversized master suite with garden tub and dbl vanity. Close access to Westpark Tollway, grocery store and shopping centers. Water penetration in home during Harvey, the home has been beautifully renovated. Schedule your tour today! MUST SEE, GREAT OPPORTUNITY!